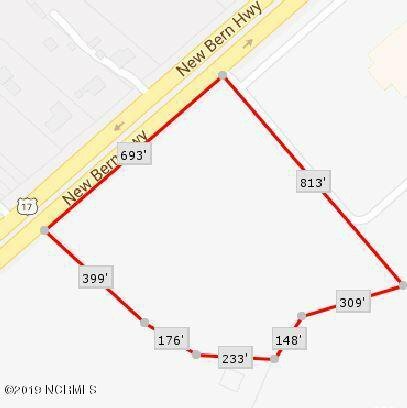 This sale offering includes +/- 10.6 Acres of industrial property along US Highway 17 otherwise known as New Bern Highway. This area has experienced excellent growth recently which has placed this piece of land directly between a high volume Toyota dealership and a brand new Circle K development. This section of the highway serves as the major connector between New Bern and Jacksonville, NC.